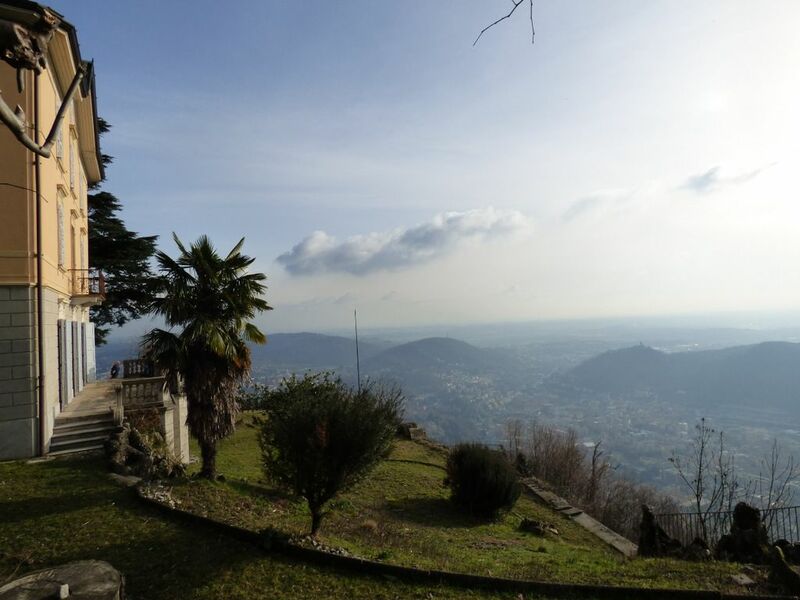 Period Villa of the end of 1800's dominating the lake and the city of Como, composed by a main villa of 1000sqm and a dependence of 200sqm all the villas are surrounded by a 7800sqm of land. 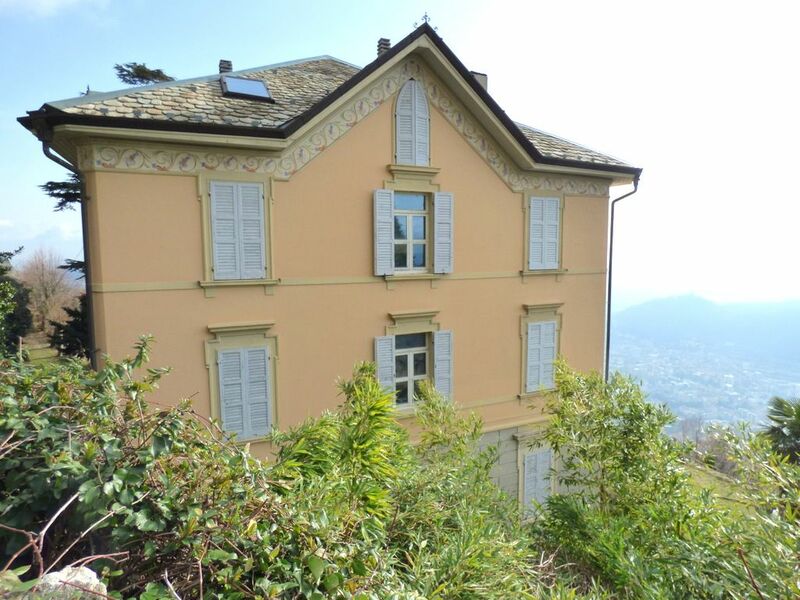 The main villa needs some internal works, the roof and the external walls were all renovated using high quality material, for example for the roof were used only stoner from Valmalenco and under the gutter there are some floral frescoes designed by Florentine art students. 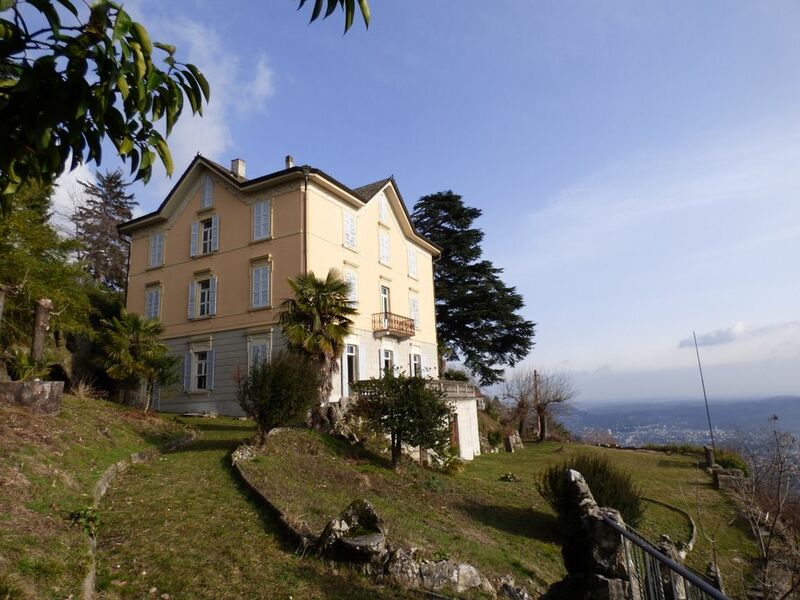 Set on 5 floors the villa has 25 rooms with high ceilings, terraces and balconies with lake view. 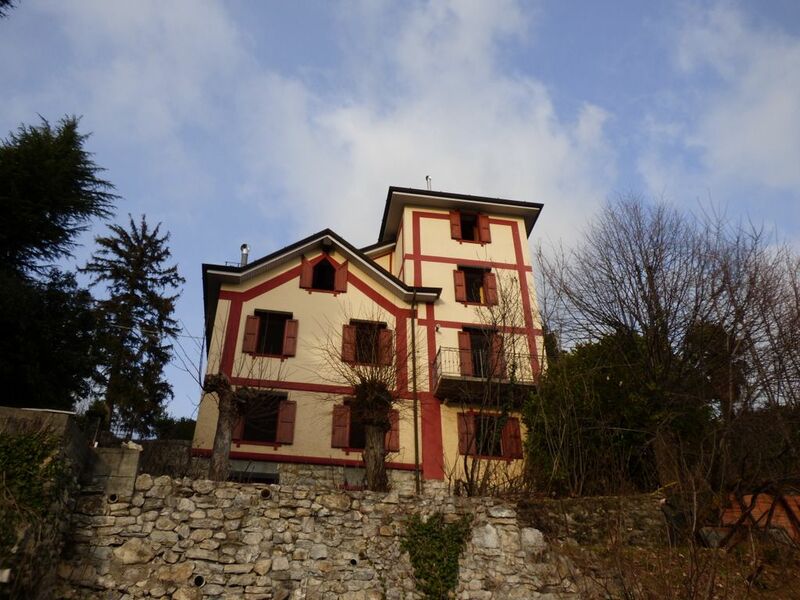 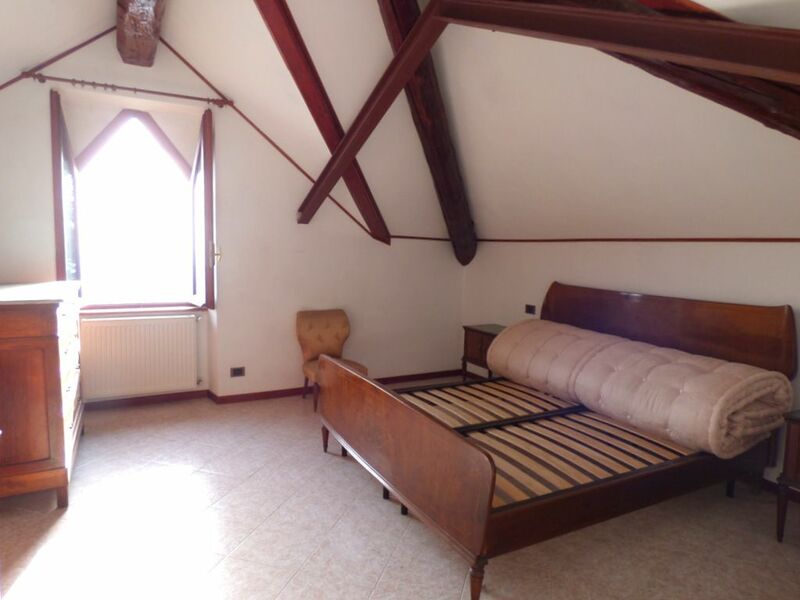 The dependence was completely restored and it’s ready to live in, composed by 3 floors on the mount and 5 on the valley it’s divided in two apartments completely detached, the first one set two ground floors and composed by: wide living room, kitchen, 3 bedrooms, 2 bathrooms, lumber room. 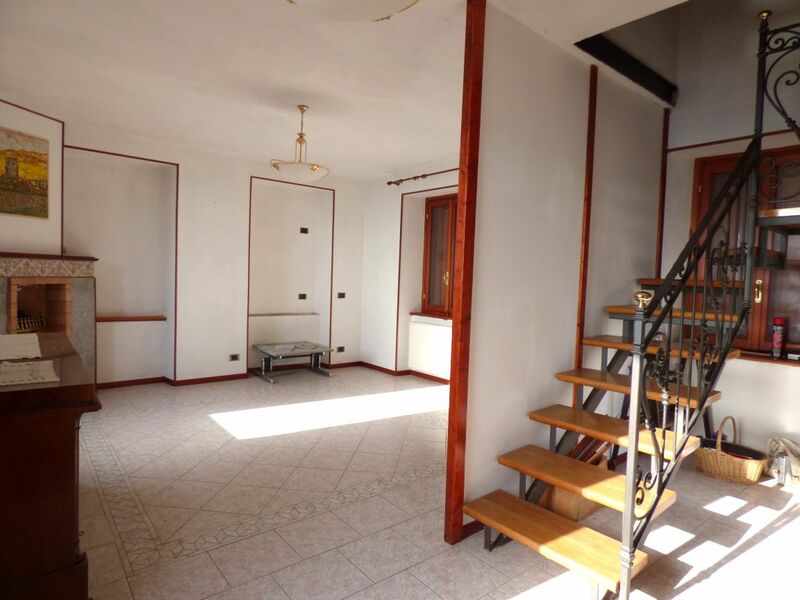 The second one is set on 3 floors and it’s composed by: wide living room, kitchen, 3 bedrooms, 2 bathrooms, balcony. 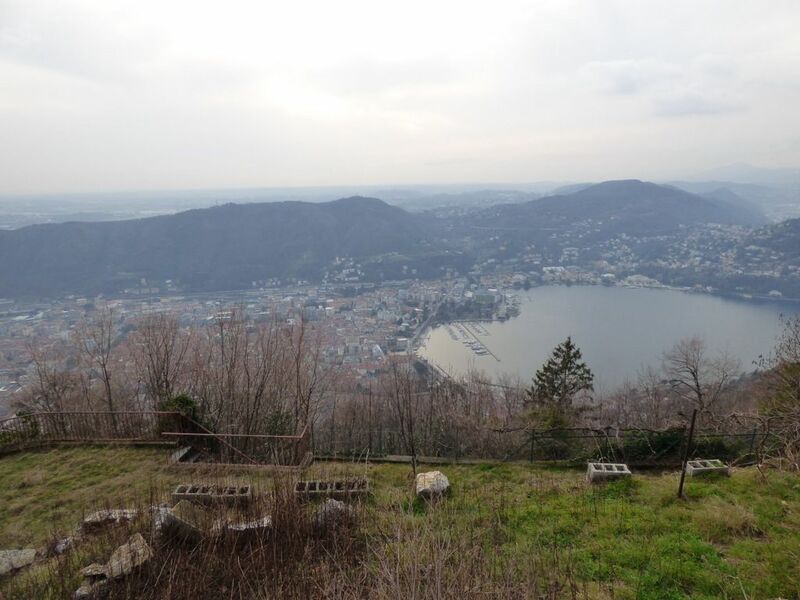 The dependence has also the lake view.